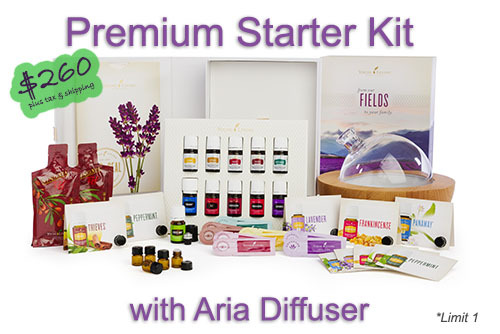 Discover how Young Living can change your life! Contact me via e-mail, Facebook, or phone. 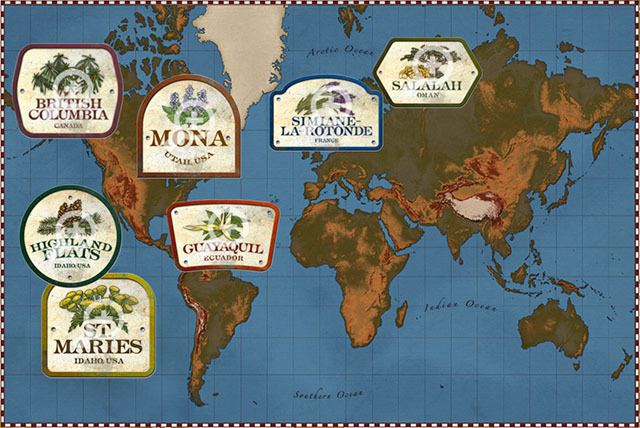 Group for members - product support, get questions answered, learn about Young Living and team promotions, etc. 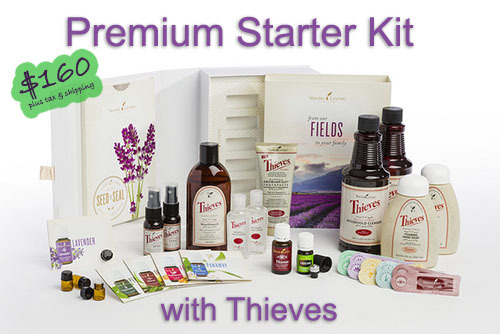 Group for business builders - Want to start building your own Young Living team? We are here to help! 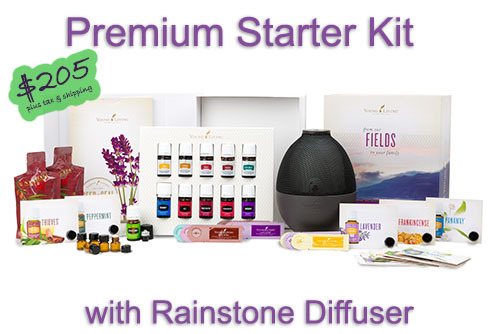 When you become a member of my team by enrolling with your premium starter kit, you will receive a special welcome packet to help you get started. 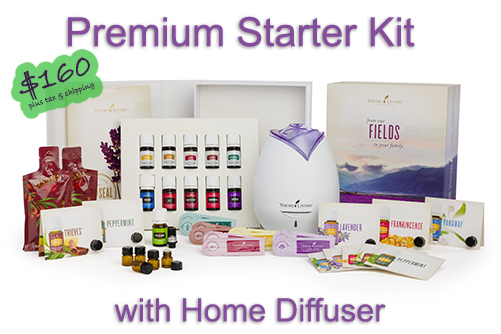 Young Living has fantastic starter kits for everyone. 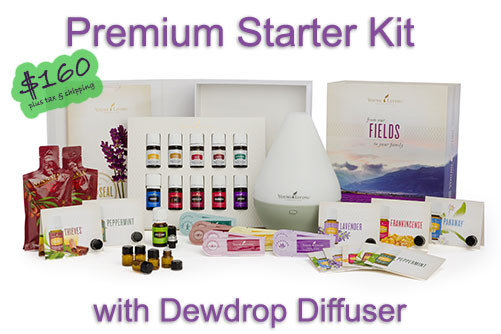 Whether you'd like to get started with a diffuser and essential oils, Thieves products, or NingXia Red, you will be sure to find just the perfect kit for you! *International and military kits also available. Contact me for details. 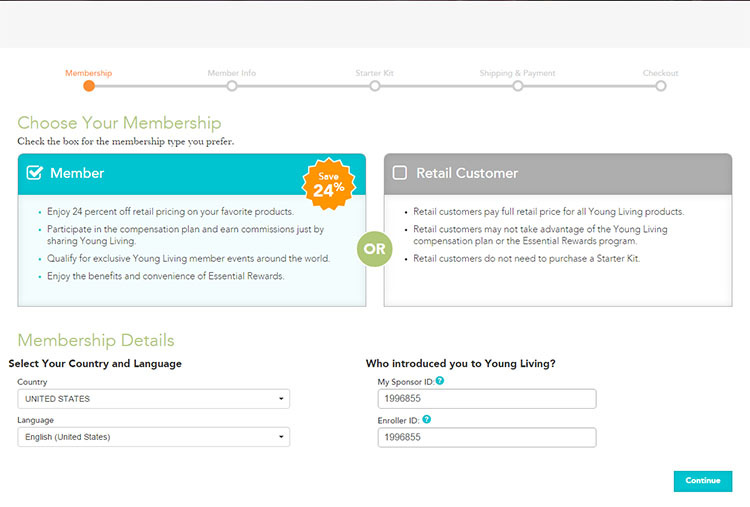 When you click the Enroll Now link, the Young Living website will open in a new tab. Click the numbers below to see each step of the enrollment process. Be sure that "Member" is selected so you will be eligible for your 24% discount. Click the "Continue" button and the lower right of the screen. 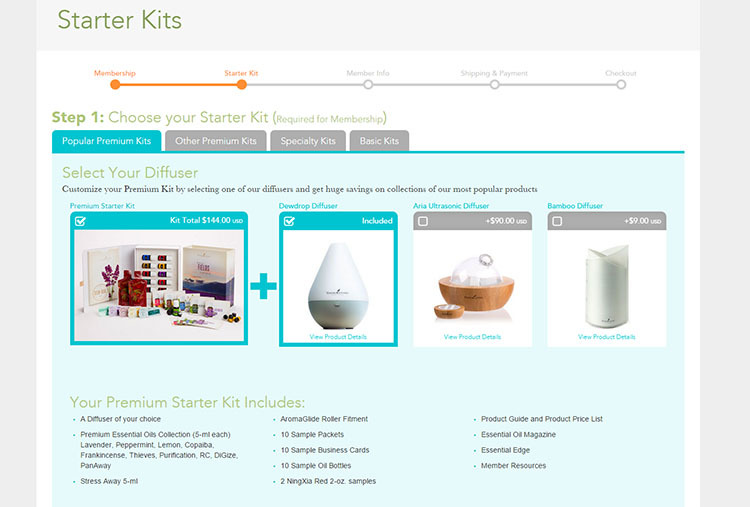 Option 1: Premium Kit with oils: select your diffuser from the four options. 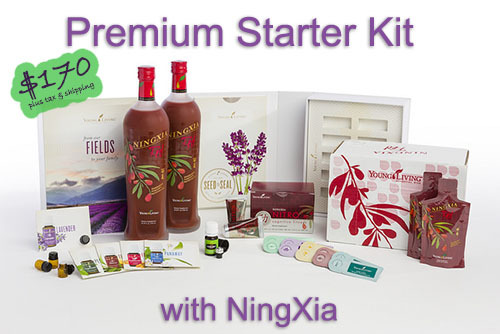 Option 2: Premium Kit with NingXia or Thieves - Click the "Other Premium Kits" tab, and select one. International, Military, or Spanish - Click the "Specialty Kits"
You may choose to enroll in Essential Rewards now or at a later time. 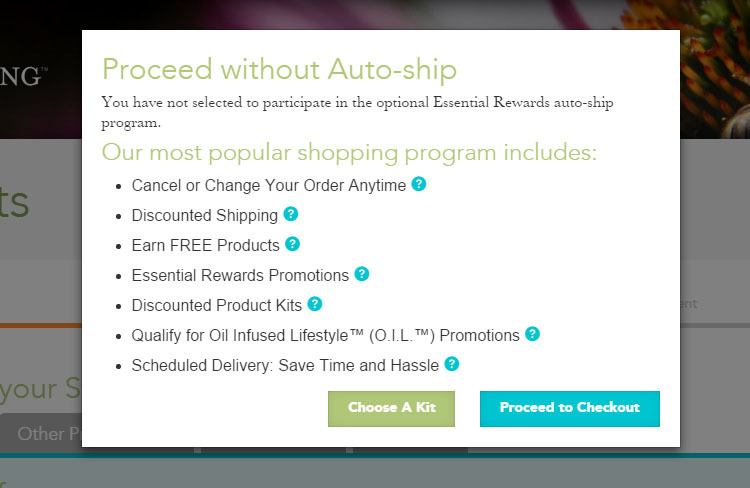 If you choose to enroll now, select a kit and check the box in the "Confirm Autoship" section. If you wish to add any additional products at this time, click the "(Optional: Add Additional Products)" button at the bottom right of the screen. Otherwise, click the "Next" button. 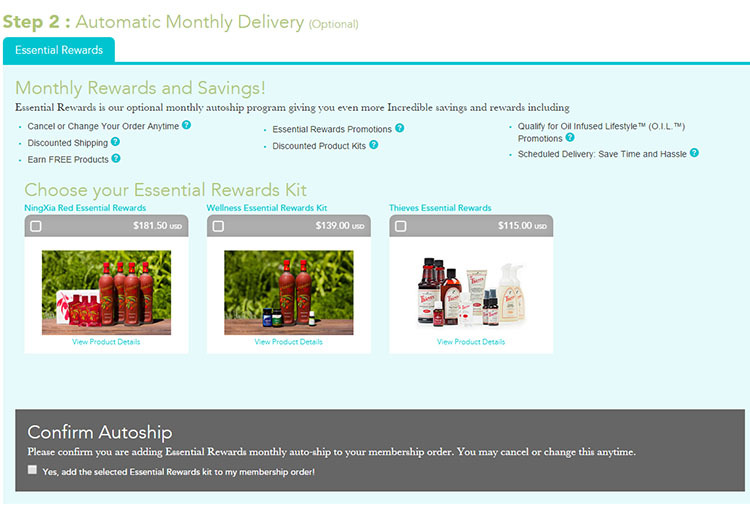 If you opted not to enroll in Essential Rewards, you will be given another chance to do so now. 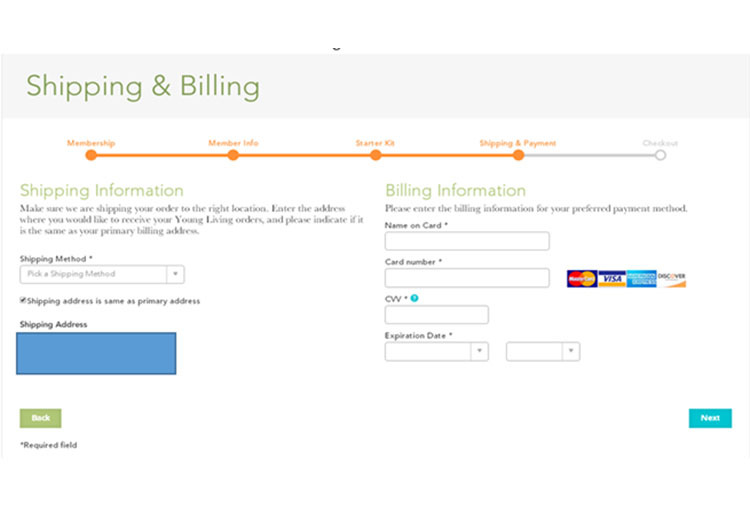 Either "Choose A Kit" or "Proceed to Checkout"
Fill in all required fields (indicated by an asterisk - *) completely and correctly. If you wish, you may add a co-applicant, such as your spouse. 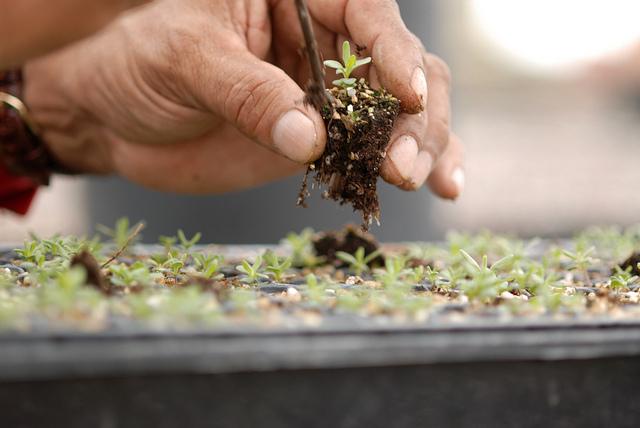 Be sure that the "Receive Email Communication" box is checked and that your e-mail address is correct so you will be able to stay up-to-date on all the Young Living news and promotions. 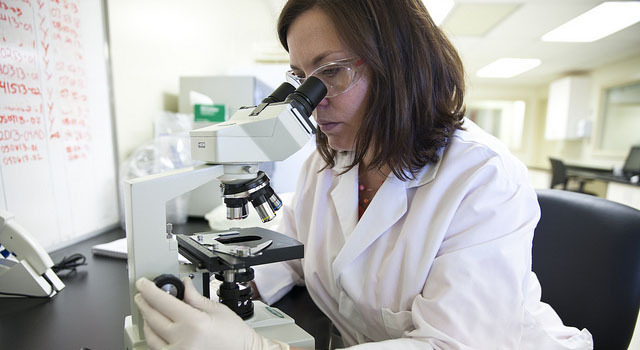 Step 7: Membership Information, cont. Sign-In Information: Choose a Username, Password, and PIN that you will be able to remember. Write them down in a safe place. 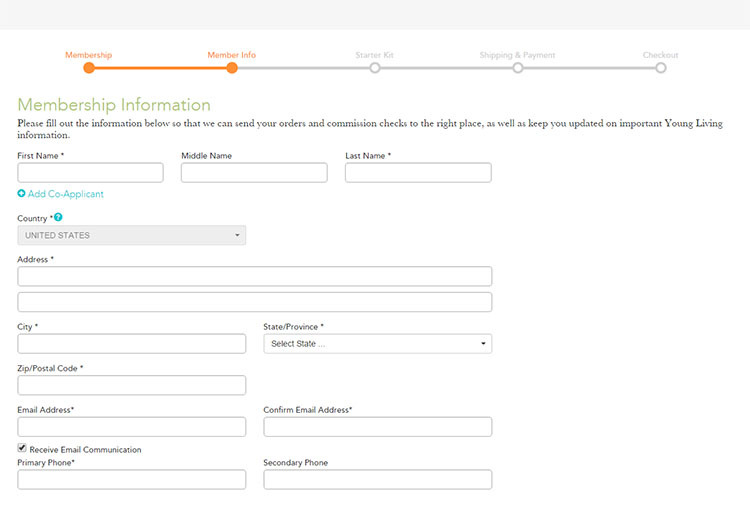 Select "Individual" or "Business" and enter the required number. 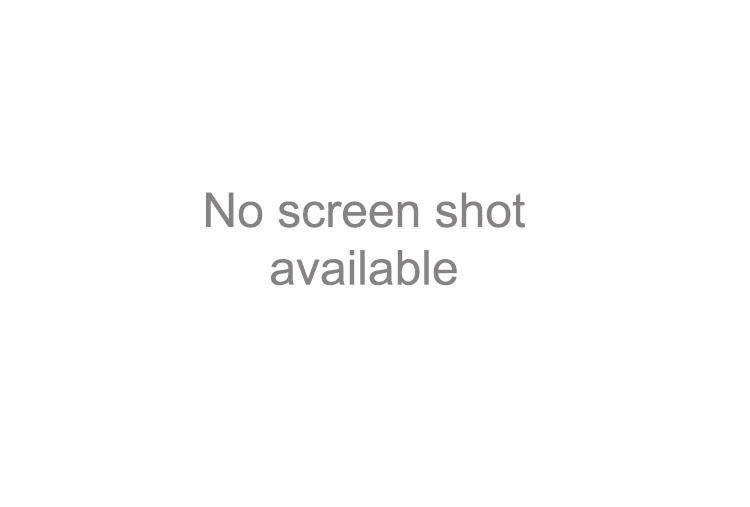 Open and read the Policies and Procedures, Member Agreement, and Compensation Plan. Check the box acknowledging your agreement to the terms. 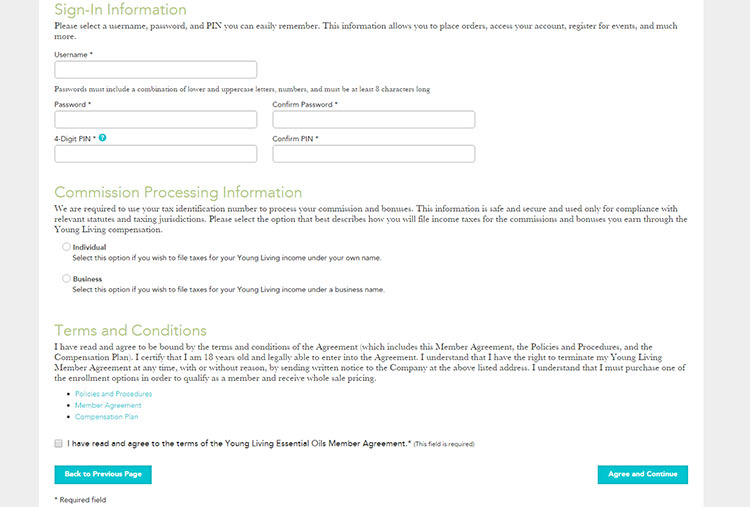 Click the "Agree and Continue" button and the lower right of the screen. 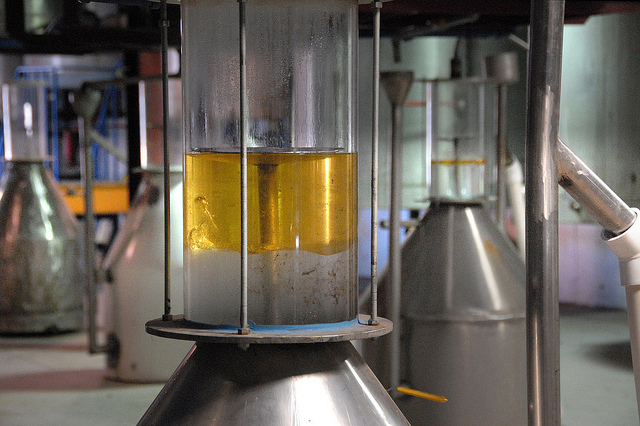 Confirm that all pertinent information (name, address, payment, etc.) is correct and complete.